The Omnigo fund brings together investors and cryptocurrency traders. We are looking for a professional trader, with minimum three years of experience in financial markets, who is able to apply their working knowledge to the growing Cryptocurrency market. The ideal candidate would be someone who has managed multiple trade strategies in previous jobs; is able to develop a hedging program, and has a deep understanding of the Cryptocurrency market structure. 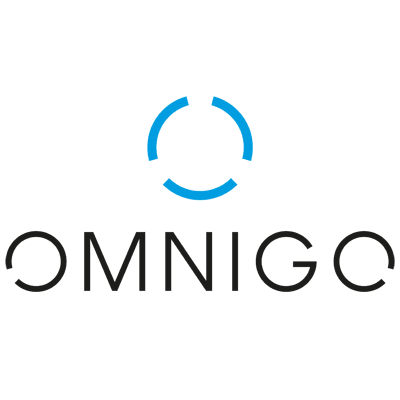 We at Omnigo, with strong support from our team of software developers, are pioneers of the new industry of cryptocurrency hedge funds. We aim to create a perfect and modern fund infrastructure. In order to achieve this, we rely greatly on our traders’ input; we need team players with excellent communication skills, who show a willingness to share their own knowledge to benefit the company. We give you the opportunity to shape your own strategy and influence a new economy. You will have the full support of our development team; they will support you with custom data analysis, implement your strategies as algorithms and provide the infrastructure required to be ahead of the competition. We encourage and support everyone in our team to create the working environment that suits them best. It is important for us to work in a friendly, tolerant and humble environment. We pride ourselves in having very independent and responsible team members that allow us to work remotely, and enjoy highly flexible working hours.